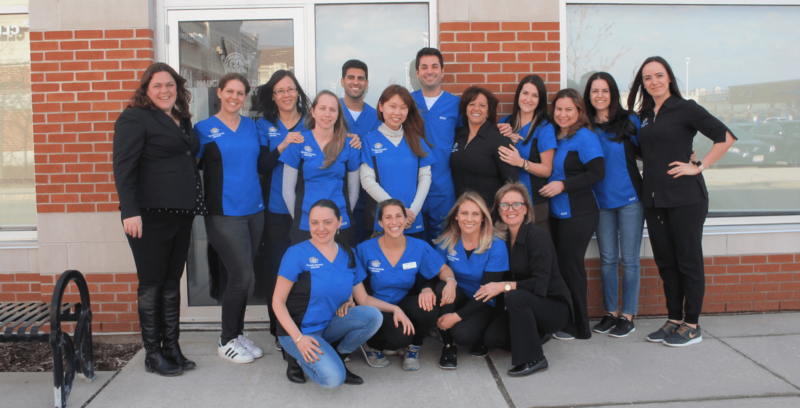 At Vaughan Children’s Dentistry we do everything we can to create a fantastic dental experience. We strive to form positive attitudes towards dentistry through positive childhood experiences. Our goal is to make dentistry fun, convenient, and stress-free. We are ready to help and looking forward to your visit! All of our doctors are certified specialists in their fields. Our pediatric dentistry team includes Dr. Kelsey Vinh, Dr. Arif Mamdani, and Dr. Sean Ostro. Our certified orthodontic specialist is Dr. Heather Ford. Click below to request or change appointments, and for other patient requests. Contact our pediatric dental practice in Vaughan to schedule an appointment today. We proudly serve families from Maple, Thornhill, Woodbridge, Richmond Hill, and the Greater Toronto Area. At Vaughan Children’s Dentistry we do everything we can to create a fantastic dental experience. We look forward to spending time with you and helping to promote a lifetime of healthy smiles. We strive to form positive attitudes towards dentistry through positive childhood experiences. We recommend that children have a first dental visit at age. Many parents are concerned about how their child will behave at these early visits and delay the appointment. It is our experience that if parents wait too long (until ages 3 or 4), there may already be cavities and other problems. We would prefer to establish good oral health preventive practices at younger ages and to keep your children healthy and cavity-free. Rest assured, we have experience with children of all personalities and dispositions. Often, children will surprise their parents with very positive behaviour at our practice.